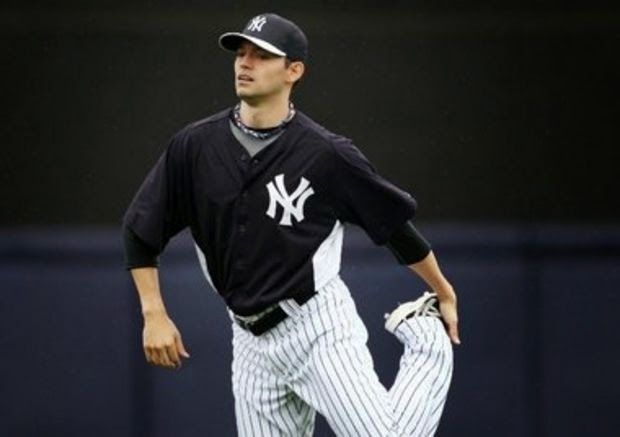 Quick note about former Yankee Eric Chavez. He now has a gig with them. According to Jon Heyman of CBSSports.com, "Yankees have hired longtime star third baseman Eric Chavez as a special assignment scout....Some teams view him as a potential hitting coach, too, but it isn't known if Chavez seeks that type of job at this time." Hell, I'm happy. I love Chavez when he was in New York. He's a hard-nosed player and good teammate. He also understood what it means to be a New York Yankee. You want motivation? 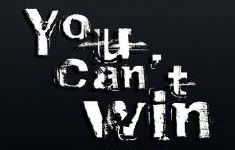 Tell someone they "Can't". Bovada came out with their odds and according to them... it don't look good for the Yanks. "The gambling website gives the Yankees a 22/1 chance at winning it all." Do you think Rocky listened to Mickey when he was worried about Rock fighting Clubber Lang and blurted out "You can't win Rock! This guy will kill ya to death!" Did being called small and insignificant on the field stop Rudy Ruettiger from playing for Notre Dame? Doubt never entered his mind. @BleednYankeeBlu Your Opinions are stupid no thought put into them! Get real Please! I hate odds, because odds mean nothing. It's what's inside you, the individual, the team, that changes the playing field. 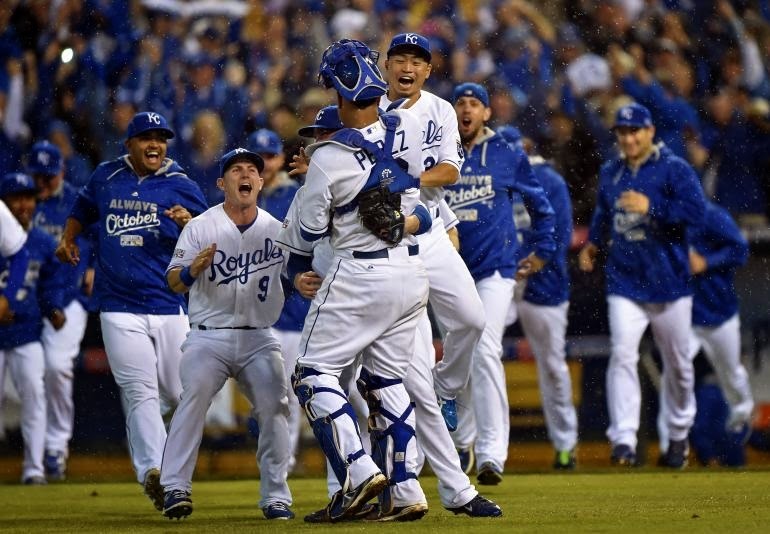 Just ask the Kansas City Royals who made it to the World Series. No one believed in them. But they did, and their fans did. I tip my cap. If the Yankees were smart, they'd take those odds and hang them on the clubhouse wall. Not to abuse themselves, but to motivate themselves. The Yankees can be champions again... these Bovada odds mean nothing. A GIANT WIN FOR US ALL! The 2014 MLB season is officially in the books. Hats off to the World Champion San Francisco Giants on winning their 3rd title in the last 5 years. Are they a dynasty? I would say they are pretty darn close. Look, as Yankee fans we equate dynasties to the Pinstriped run of the late 1990’s and 2000s. Could the Giants hang with those clubs? I don’t see it, but I’m admittedly biased. 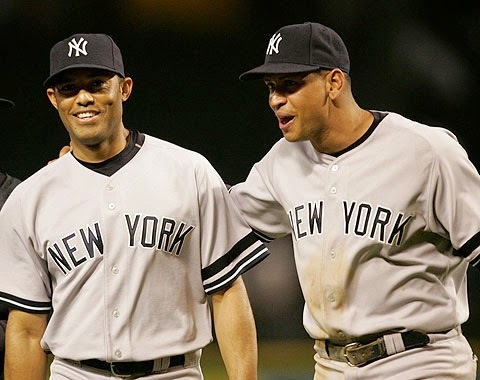 The 1998 club for example…no, sorry Buster, you and your buddies up in the Bay can’t touch that crew of Bronx Bombers. 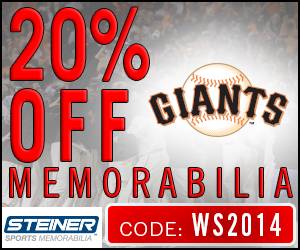 The bottom line is that the Giants play great team baseball. They get timely hits. 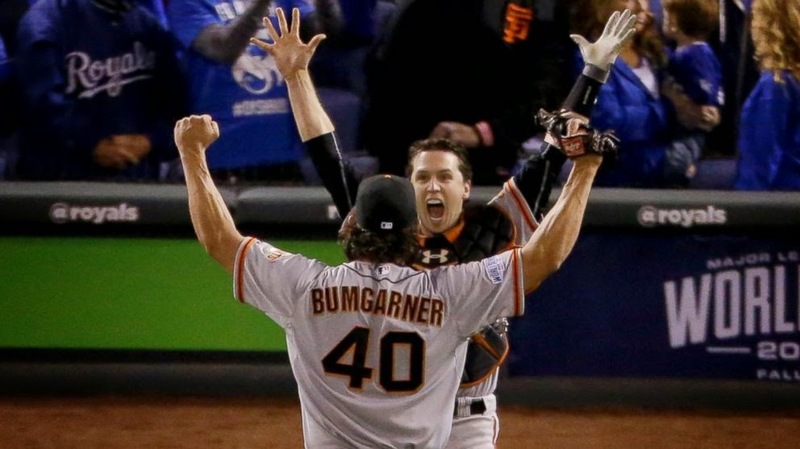 They play smart on the base path and the can pitch…Bumgarner was OUTSTANDING! That guy was hands down the MVP. The entire Giants team earned that title and did it the right way…they worked for it. 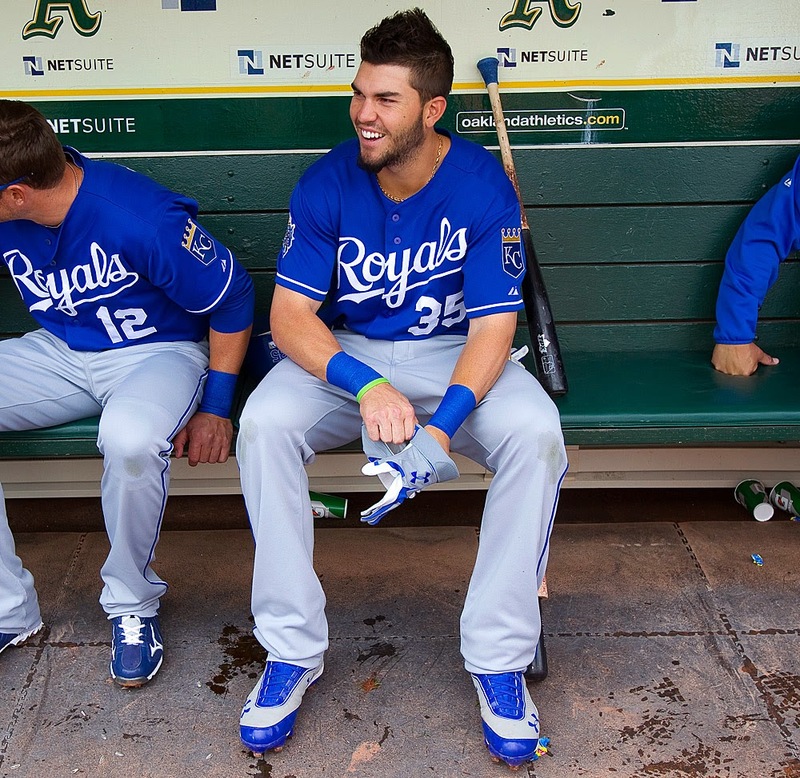 I’d also like to tip my cap to the Kansas City Royals. They are a great group of young players and will be back in my opinion. As long as they continue to make smart moves and keep their homegrown guys in Royal Blue. They are a fun club to watch (when not playing the Yanks of course). It was a great World Series. The question is what do the rest of us who don’t root for the Giants get out of this? In the Bronx we got to send off our beloved Captain. 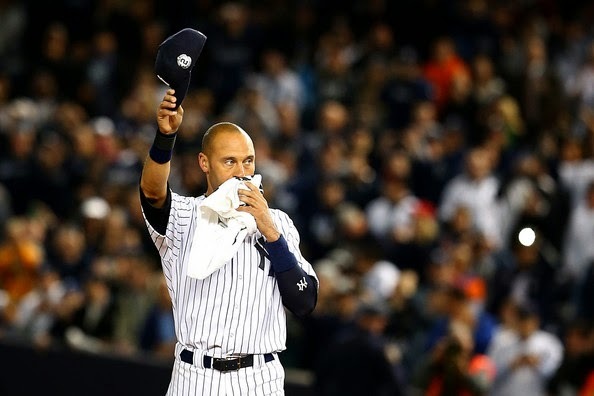 It would have been great to see him take his final bow in the Fall Classic, but all the same it was a nice swan song for Derek Jeter. Hey, only one team can win it all so the rest of us have to look for something good to take away from the disappointment of not getting that ring. 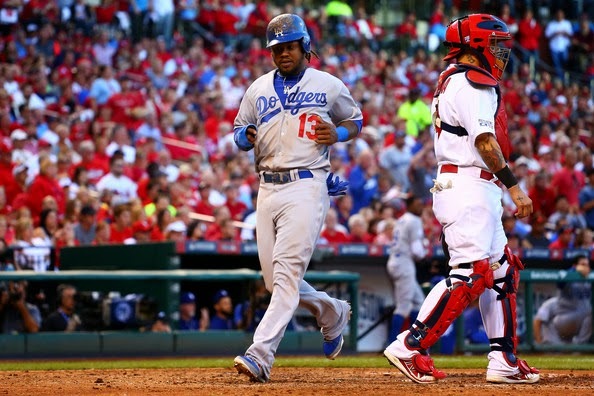 Chin up Baseball Fans around the country! YOU! UP IN BAHSTIN! Crack a smile, kid! Hey dere pail on duh Nort side! Open an Old Style and celebrate! Yo brah! Dude, cheer up out there in LA, dawg! We all have something to feel stoked about! Don’t be so down in the mouth, partner! Even down south you can still feel good I reckon! Why? 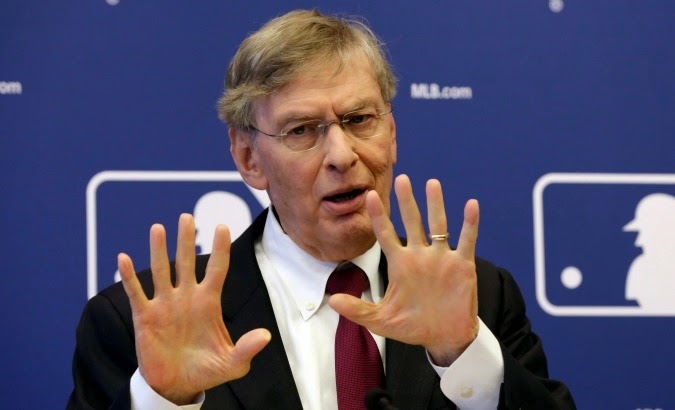 BECAUSE BUD SELIG IS OUTTA HERE! That’s right the warlock that stood watch over the game has finally left the building. I have made no secret that I have never thought much of the former (feels great to type that) commissioner. He ran the game like a corrupt administration. If there was a scandal they covered it up like no other. If they didn’t like a player they’d scapegoat him while championing another who paid homage to the crown of King Bud. I’d rehash the steroid era, but we ALL know that story. 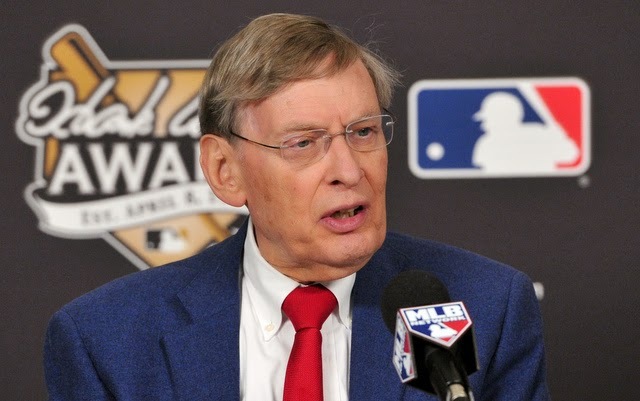 When it was profitable for him Selig didn’t know anything about it, and when it made him look bad he “cleaned up” the game. I had just about enough of Bud 5 years ago, but like the ego maniacal clown he is, Bud stuck around…WAY PAST HIS WELCOME! 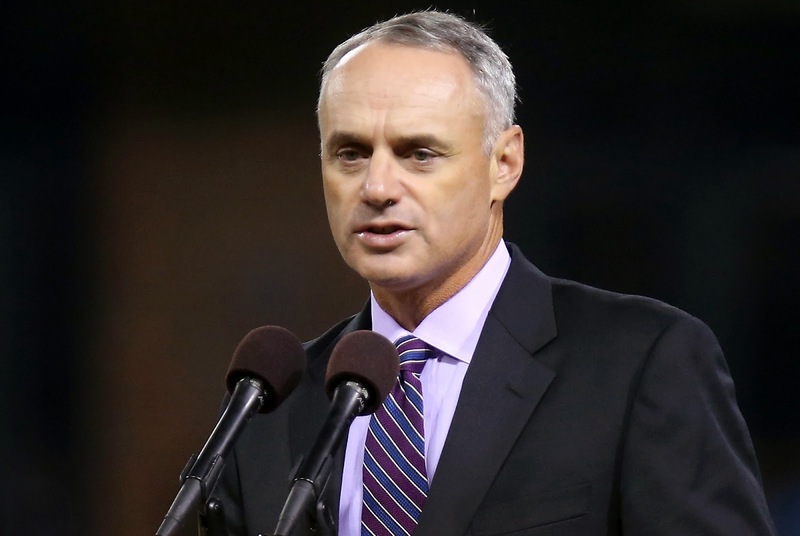 Now will Rob Manfred, the man that will succeed “BUD The Not So GREAT”, be a much better commissioner? I don’t have that answer. I will give him a chance, but I think he served in the Selig Regime long enough to epitomize the Who’s classic lyric, “MEET THE NEW BOSS! SAME AS THE OLD BOSS!” I guess time will tell. If nothing else we won’t have to listen to Bud and his self-righteous nonsense any longer. We won’t have to stomach the likes of Joe Buck paying tribute to the man who always put himself before the game. I feel that like the Hall of Fame vote, players and former managers should hold the reigns on the American Pastime. There should be a select committee that decides who goes to Cooperstown and who does not. The Sport writers can get bent. They should have ZERO say in that process in my opinion. And when it come to the big office at MLB headquarters in New York…well, I think a Joe Torre, Tony LaRussa or maybe even a Derek Sanderson Jeter should occupy that position. Take care, Bud. We won’t see you in 2015 and that is something we can all look forward to! Because it's Halloween, we like to have some fun with costumes. Last year we shared Paul O'Neill and his wife dressing up like pirates in WTF. PAUL O'NEILL IS A PIRATE!. 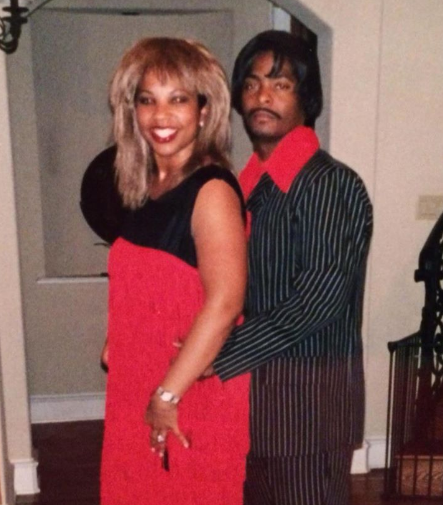 This is Homer and his wife Monica, as Ike and Tina Turner. Oh, if you haven't seen it yet, be sure you read EXCLUSIVE INTERVIEW: HOMER BUSH. Our sincere congratulations on 3 million hits to BYB. From the beginning, we always admired your passion for the New York Yankees, but Bleeding Yankee Blue was so much more. You and your writers talked about the game, the players, the good and the bad, but you all did it with a sense of passion, loyalty and honor. We love that. Our most favorite quality is when you weave in the family connection, both of the players, your writers and our immediate family. Mom and I were always blown away each Mother's and Father's day with your wonderful stories, but our biggest joy is reading about our grandchildren's challenges, accomplishments and the desire to keep on pushing no matter what the obstacle! True in baseball and true in our everyday lives! So, the past 24 hours is indeed a time for reflection and celebration for our family and for BYB. Our very best to you and your writers...You done good! Hugs and kisses, and remind everyone that we love you all more than you will ever know. And yes, you continue to make us proud! ...And you wonder why I keep pushing to the top... solid parents. Enjoy your Friday. Happy Halloween. 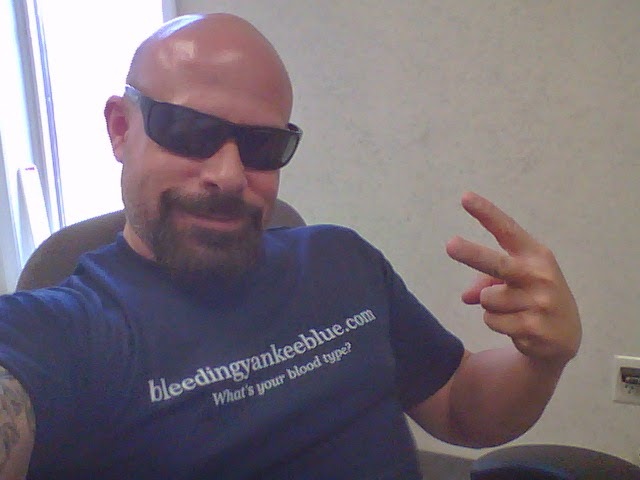 Quick note... just because Kevin Youkilis was a New York Yankees for 3 minutes. 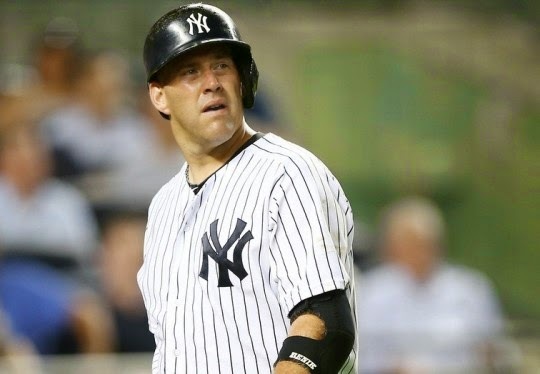 Youk did well for a bit, but when he showed up in New York, it was not the best of times. 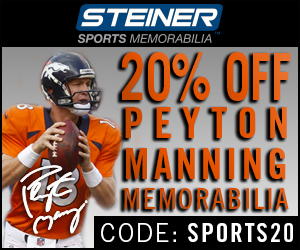 It appeared he was hurt more than he actually played in 2013. In 2014, he played in Japan. Youk has his moments. 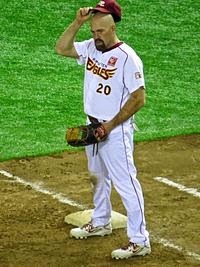 As Jeff Todd wrote on MLB Trade Rumors: "Youkilis’s excellence at his peak cannot be ignored. 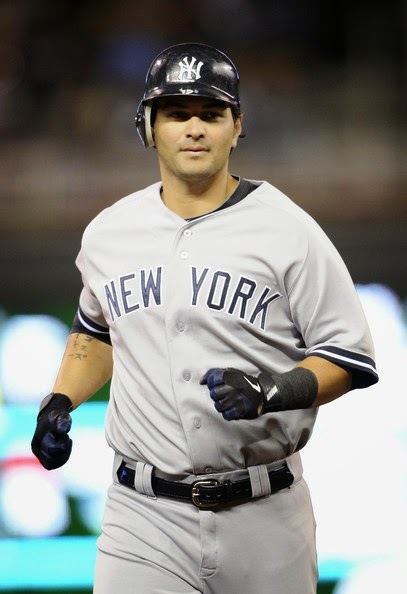 He finished third in the AL MVP vote in 2008, and might have won were it not for teammate Dustin Pedroia. 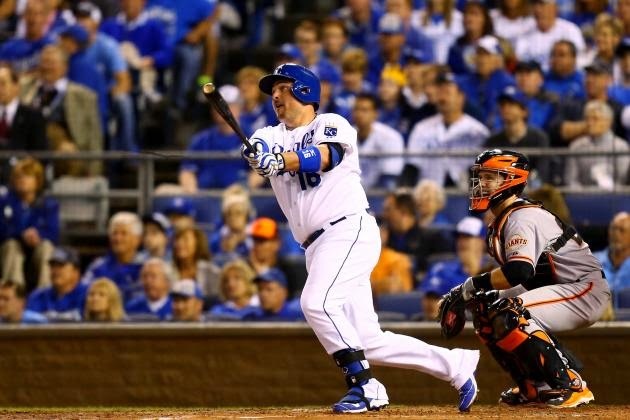 He was named to three All-Star teams over his ten MLB seasons." In the end, from what I have heard, Youk was a good, solid teammate. We wish the guy well here at BYB. Hey, maybe we'll reach out and even try and interview him one day. 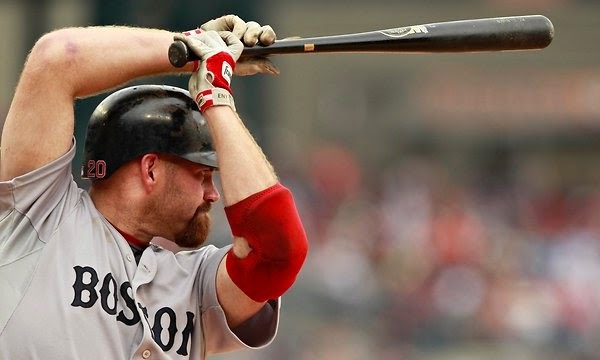 Good luck with retirement Youk! It was a good run. Good piece in the New York Post by Mike Puma in reference to whether or not Alex Rodriguez will be a distraction for the New York Yankees in 2015. Mariano Rivera doesn't think so. And you know what? 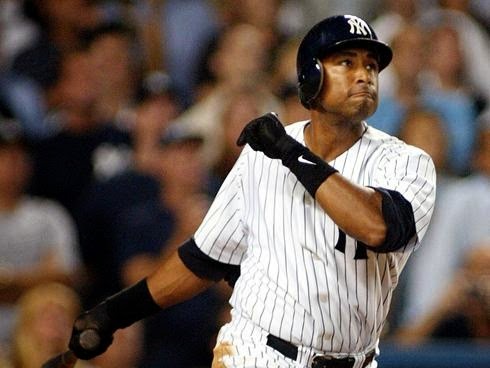 We've always listened to Mariano before, we should continue to listen to him. 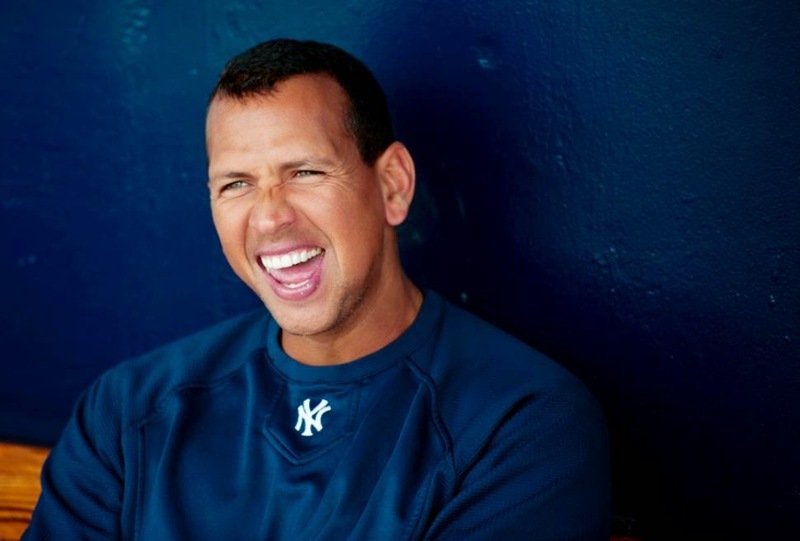 After all, ARod's only a distraction if we make a big deal about it. 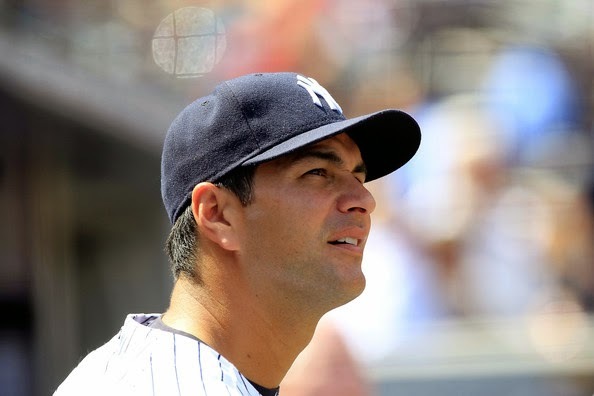 "Rivera, who spent Thursday morning in midtown Manhattan, where he raised money for Ronald McDonald House as part of Bloomberg Celebrity Trading Day, said he anticipates a smooth Rodriguez-Yankees reunion. 'I don’t think it will be a distraction,' Rivera said. 'He paid his dues, he paid his suspension and he’s legitimate like the rest of the league. Hopefully he comes ready to play and does well for the team, because he has a contract. He has to be there for the team and hopefully he does well...."
Here's the thing, something that many don't realize. Mariano and Alex are friendly. Then again, Mariano is friendly with everyone. But growing up in the Yankees system, he knows to treat his teammates with respect. ARod was one of those guys even though it's been reported that he keeps to himself quite a bit. Bottom line, I appreciate what Mo had to say. One thing that rubbed me the wrong way in this article though. 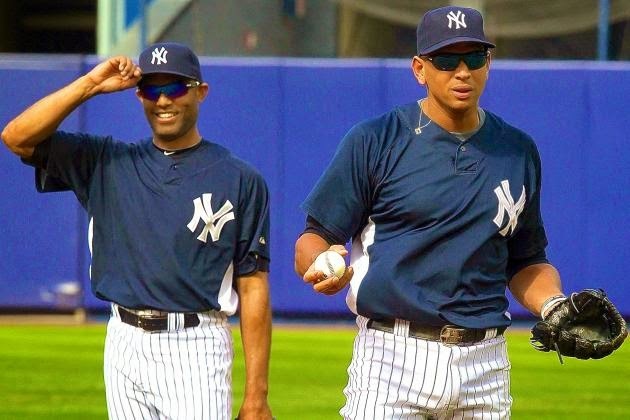 The suggestion about now that Mo and Derek Jeter left the Yankees on retirement... " Does that make it Rodriguez’s team?" 3 million visitors to BYB is a major achievement in my life personally, because when I was yelling about Sergio Mitre back in September 2010, it never entered my mind that I would have an audience this large, this smart, this kind and this tremendous. 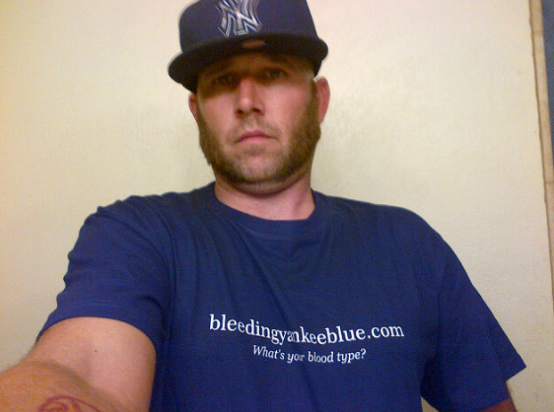 You are an amazing group of individuals who understand the game and understand that we at BYB are fans just like you. You also understand that we never force you to like us, we never try to hammer you over the head with our opinions. We are one opinion of many on the web when it comes to the New York Yankees. Each of us as writers for BYB have individual opinions as well. Our goal here was to get you to open your mind and let you know that there may be a different way of looking at something, sometimes in a gentler way... and yes, sometimes harsh too. One thing we don’t do here is hate though. We will criticize you if you clearly didn't read the article and give opinions that are off base or offensive. We'll call you out on that... and usually we'll be right. For the most part though, we love what we do, because we love that you read us and we thank you for being there since day 1. Baseball is our first passion at Bleeding Yankee Blue. The Yankees and family are the other important passion we celebrate. Sure, we’re going to keep you in the loop with any Yankee news that’s out there, but if my kid hits a home run…. I’m telling you about it. That's because I'm proud and I know you can relate in some way. 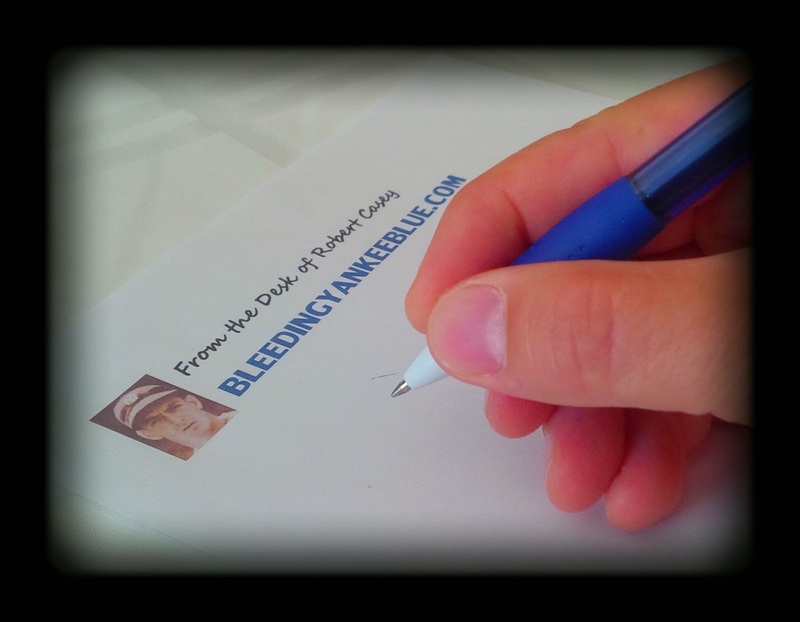 The collection of writers we have is dedicated to the BYB audience. We work hard to do what we can to present honest posts about everything baseball and life related. But again, and the haters don’t seem the get this… we don’t expect you to always agree with us. Disagreements are healthy, hate is not. 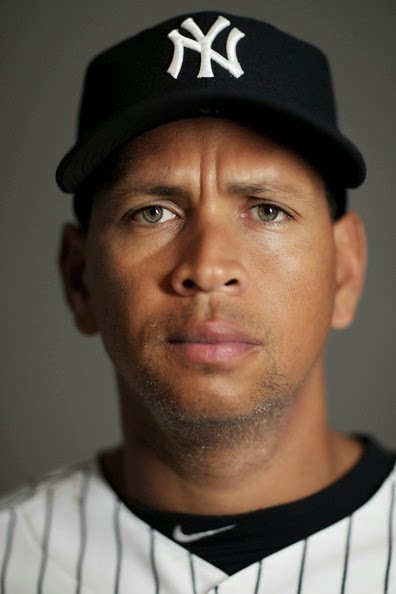 I lost readers a few months ago because I supported ARod as a player, NOT because I’m a fan. The ARod haters can’t get passed that. I’ve been called names, threatened, verbally abused and for what? Open your eyes! There are more important things going on in the world than ripping a person writing about Alex Rodriguez, or even an ARod Fan. 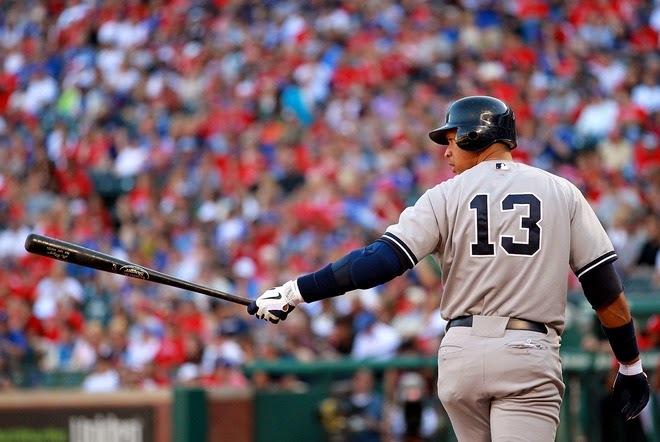 Let's not forget, ARod made mistakes... his fans did not. Get over yourself. Again, we have opinions... you do to. Disagree, but leave your hate at the door. We have made some pretty solid relationships, 4 years and 3 million visitors later. Former Yankee and foodie Clay Rapada still has #RapadaFoodWars with us. We love Clay here. He's honest, a hard worker and a fan favorite. Plus, I always side with the southpaw being one myself. Laura Posada has exploded on the scene in the Life Coach realm. She’s touring, she’s doing her best her, and as the chief of BYB, I couldn’t be prouder to know that we have a friendship with the Posada family. Our goals are similar. Our family values are the same and the drive we all possess allows us to collaborate on things. It's a terrific give and take and we appreciate it. The other Yankee sites can’t say that. We can! 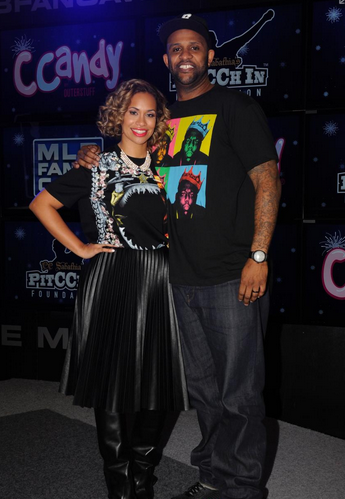 How about Amber Sabathia? She’s a strong woman who is fully committed to her family and still manages to do so much for others. She has a face and personality for television ladies and gentlemen! I’d like to see her doing a talk show one day. She would be amazing! I need to get Amber to wear one of our BYB sweatshirts... do you think she'll do that for me? How amazing is that! That’s when you know you’ve arrived as an entity. We appreciate Ty Hensley and his fight back from injury. We've stood by Ty since he was drafted, that's how far the bond goes back. We also love chatting with his wonderful family. We share their values about working hard and fighting for yourself. 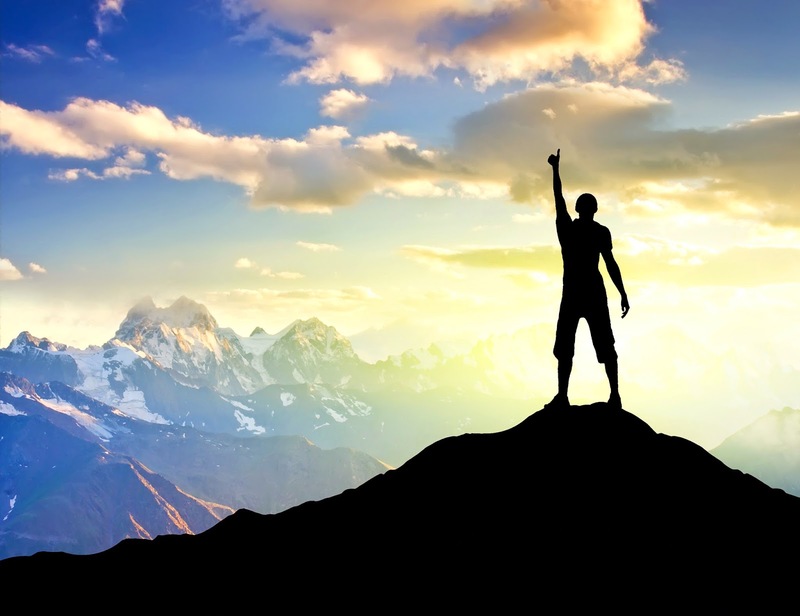 You know... climbing the mountain to success! Plus, Marci, his mom is the absolute best! 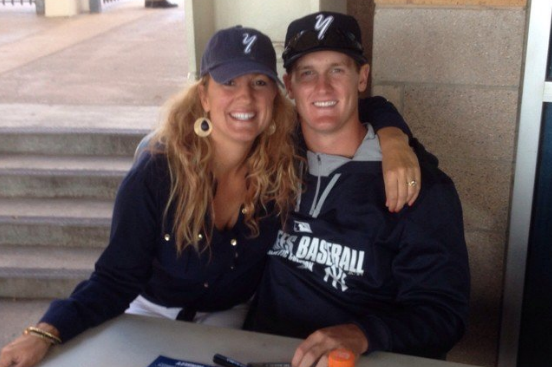 We love Tyler Austin and his mother Kim who is always supportive of BYB. We love Rob Segedin, a terrific player, a good guy and a decent year in Trenton and working his way up the ladder! The Bichettes, Dante and his mother Mariana are tops! And we even got to interview Michael O'Neill (HERE) and Ian Clarkin (HERE). Up and comers with a huge up side. 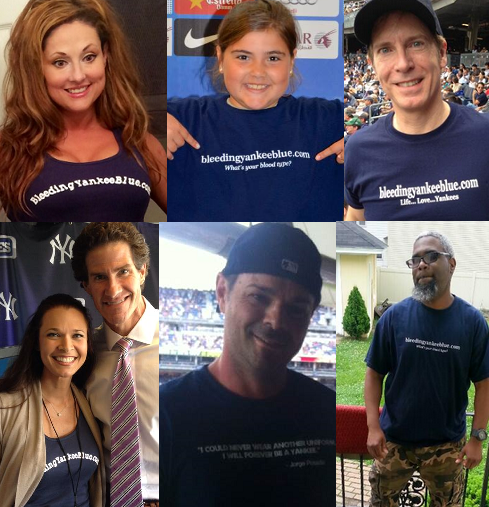 BYB is pulling for all these guys, because they are part of the Bleeding Yankee Blue family! They'll make it to the big show real soon! We can't forget that is all started with David and Erin Robertson. 2 amazing people who helped get us noticed when this lovely couple threw our BYB shirts on and posed for a picture for us. Nice selfie! We were able to raise money for High Socks for Hope and I was really proud of that project! 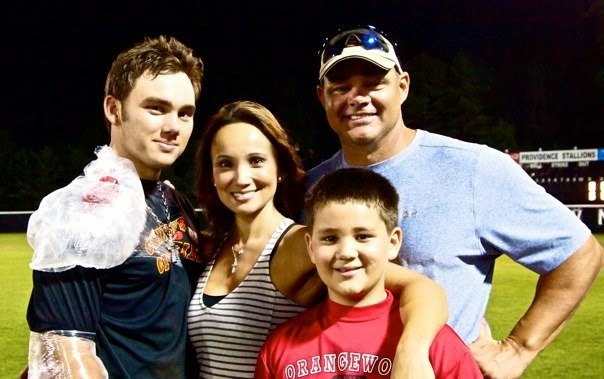 We will always support David and Erin and hope DRob comes back to the Yankees as our closer again in the future! Read our interview with them HERE. We’ve made shirts, tank tops… hoodies… and you wear them! At first I thought to myself. "Oh my god, what have I done! I’m going to be stuck with boxes of shirts and sweatshirts in my office!" But then something happened… you bought them, you support us! I thought I overshot… but we’ve built a true family. Thank you all for your support. I am blessed. This isn’t anything more than a thank you and a look back on all we accomplished. Friendships and support and an amazing bond. Thanks to Charles & Joey Moses for a solid friendship, to Lisa and Shane Varga and TJ Jorgensen. New comers to BYB in 2014, but friends for life. You guys are great individuals. Thanks for the support. Lisa always manages to do a million other things in her own life, but still models BYB when she can! Atta girl. Holly, Jesse, Bob, Toni, Fred, Christina, Kurt, Tony, Cody, Geo, Kevin, Shawn, Mary, Sidney, Chris, Jessica, Giuseppe, Gary, Craig... Even you Rosemari! I'd love for you to come back and read us! You're missed. I know I forgot someone and I apologize in advance. The point is, this is BYB's core and you show up every day to check in and we truly appreciate it. This is a Thank you to my readers, and to my writers, but most importantly to my own personal family. There is no question that BYB has gotten in the way sometimes. There are many times that the computer is in the wrong area of the house at the wrong time… and I’ll get yelled at, or the kids will get a hold of it and there’s some type of breaking Yankee news. I yell when the kids are playing all around me and I need to get something out there for all of you. It can be frustrating because… there is no question that as much as I love our audience… you can be a distraction in my personal life. That's just honest. But I feel like I’m balancing pretty good lately. Although, some days are better than others. But now we’re past the infant stages of BYB and maybe now, all that hard work early on has paid off. Maybe now we can relax a bit. After all, we’ve established ourselves as the place to come for not just news, but for different opinions and creative ideas. We don’t have to be first… we do however have to keep being creative, and that's always been part of what we designed here. We want you to come to us. We want you to laugh alittle, maybe even cry… maybe even learn something. That’s BYB. If you want hard stats and stale opinion… don’t come to us. We don’t provide that. To Jeana, Erica, Suzie, Ike, Mike, Steve, Alexis and newcomer Wolfie… You’re each wonderful and unique individuals in your own way. Your writing styles are different. You are each incredibly smart and I personally know you work your tails off to deal with your own personal lives and then find time to write a story for people to enjoy. “It’s the grind,” I will tell you on occasion and you know what? Sometimes when you’re in it and there is a ton of stuff going on, the last thing we want to do is write a story by deadline. But then something happens… when the smoke clears.... We think about the BYB audience… OUR family here, and it flows from the pen with a passion like no other. 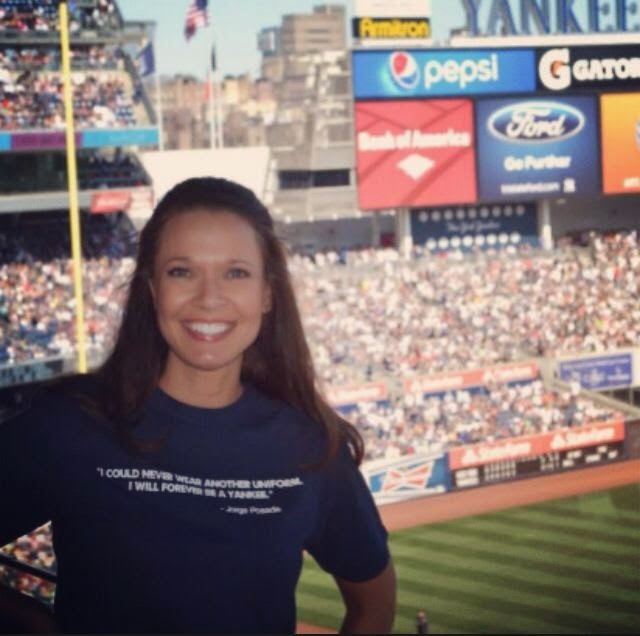 Not because it’s a Yankee story… but because we know you want it and you’ll appreciate it. We feed you because you like us. It’s kindness and it’s worked here on BYB since day 1. The writers we have on BYB are some of the best on the web. I'll take that to the bank, and I thank them every single day. Job well done... always. Bravo. And finally to our BYB audience. You have done something incredible. 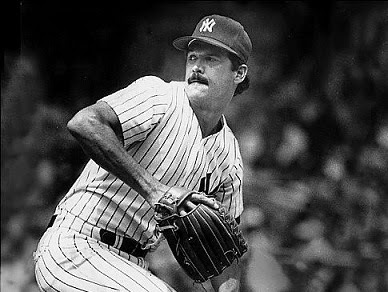 You’ve managed to make a 43 year old man who has been a fan of Ron Guidry since his 18 strikeout game in the 70’s the happiest man alive. In addition to the Yankees, I have always had a passion for writing. While I was never considered the best, I’d find the time throughout my life to sit and write a story, or take a creative writing class, or just write a note to someone to make them laugh. There was always a flair to it because I enjoyed doing it. After yelling at Sergio Mitre in September 2010… I did something else… I wrote about it on a really bad looking version of BYB. It opened my mind in ways you can never imagine, and since then, the passion has expanded. 3 million visitors later, I can tell you that we appreciate the support we’ve received by you, our audience, our family. You’ve inspired us here to never stop… or at least go as long as we can. Why? Because you like us here… thank you. Your support is never forgotten, ever. Nice right? I got chills the first time I saw this. Sounds silly, but those chills are what I created from scratch. That's me and all of you coming together. Pretty wild. With BYB, all is right with the world at this moment. We appreciate all of you. We've managed to create a pretty significant and important family and website. With that family and support comes that "will" and "want" to push harder and be better. "It's simple. I wouldn't be who I am today if it wasn't for my family. You have to have a good support group, regardless of your profession." That goes for my initial family. But that goes for my BYB Family as well. It really does baffle me. Again the Yankee Universe finds itself watching October baseball, and again I continue to see “Let’s get Hanley to play short!” or “We need to pull the trigger and go get Tulo!” and “Shoulda paid Cano!” Look, this isn’t the answer in my opinion. It is NOT the formula to win. We saw the formula work in the 90s and yet we somehow find ourselves back in the 1980s, when the organization traded away the farm and spent on aging stars. It doesn’t work! Both Ramirez and Tulo are pricey and often hurt. I get that Troy is a big Jeter fan, but is that enough of a reason to bring him in? No, no it isn’t. Look at the Royals. 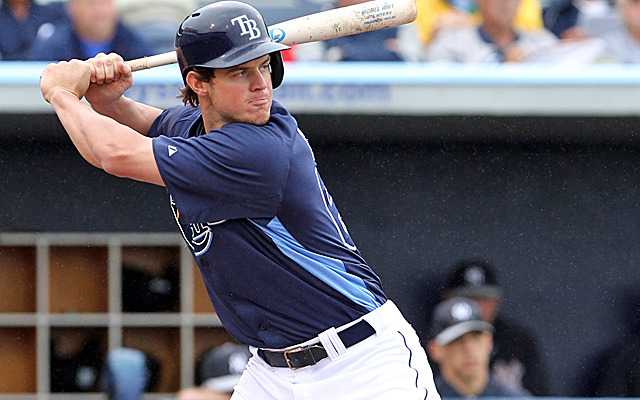 Yes, it’s taking them a long, long time, but they had Hosmer, Moose and even Wil Myers in the system together. They have nowhere near the money New York has and yet they let the kids play it out and arrive in the Bigs together (a la Jeter, Jorge, Mo and Andy). When they saw a trade that would help the staff they dealt Meyers for Shields. That’s building a team. Playing it smart. Staying younger, paying for pitching. Keeping a core together. The Yankees used to do that. Now, well it’s “let’s sign Beltran and hope his knees heal and he can be the player he was as a Royal or an Astro.” It is a recipe for a lot of baseball-less Octobers. I love the movie “Miracle”. I’m a big hockey fan and the story of Team USA in 1980 is a great one for any sports fan…or underdog fan. One of the most outstanding lines uttered by Kurt Russell (playing Coach Herb Brooks) came when he was interviewing of the job. He said that All Star teams fail because they depend solely on the individual’s talent. But what he was proposing would be to take the player and put him in a system that would help the team. In short if you spend to have a superstar at every position you will end up with a lot of old, once great players who make a ton of money and yield little in return…like Tex. I am fully aware that the New York Yankee fans demand a winner every year. 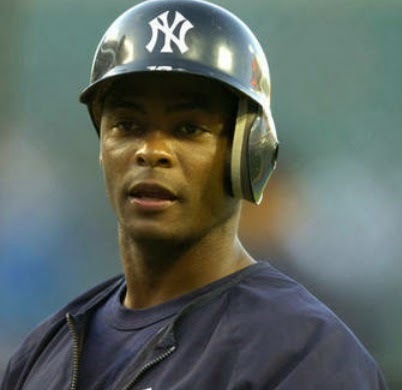 I appreciate that the front office tries to bring a great club to the Bronx every year, but two things NEED to happen. We, as Yankee fans, need to find a hint of patience. And the powers that be have to be smarter. Let the kids play down on the farm. We always hear the Yankee farm system is weak…how do we really know? They are given up on almost instantly. 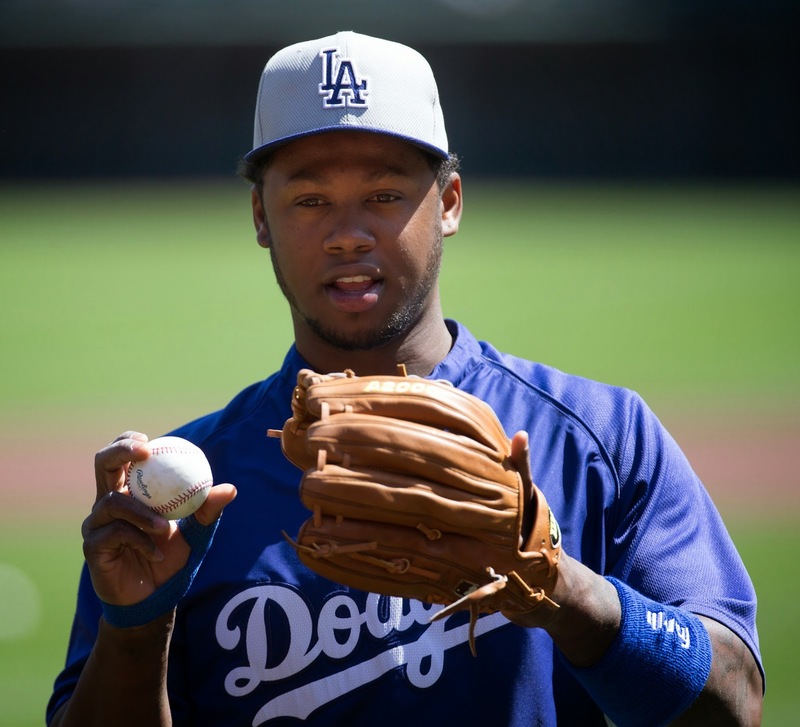 I don’t want Hanley. I’d rather let the kids in the system earn it. We all root for the rooks. It can happen like it did with Bernie. If someone champions a young player and let’s them grow the floodgates can and will open. I believe in always using money on pitching if the need is there (though I like Shane Greene and hope there is more where he came from). If there is a chance to get Lester or Max…go get them. 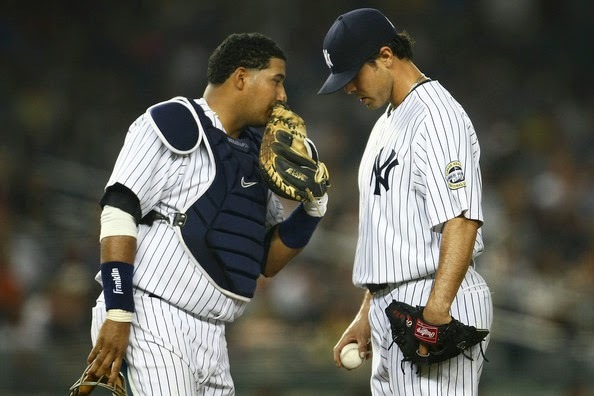 We have NO CLUE as to how CC will be, if Tanaka is destined for the knife or if Nova comes back. The youngsters also bring the fan base in. I truly believe that we want to cheer for our homegrown guys. We just need to allow them to mature and develop into stars. It can and does happen. The game is no longer ruled by big market spending. It is a young man’s game and intelligent moves will win the race. Let’s go back to the days of Stick Michael and the Core 4 and stay forever young.